So excited to read this one! Sounds really unique! 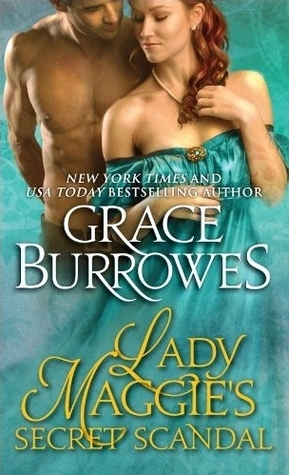 The new book by one of my favorite historical romance authors! Yay! 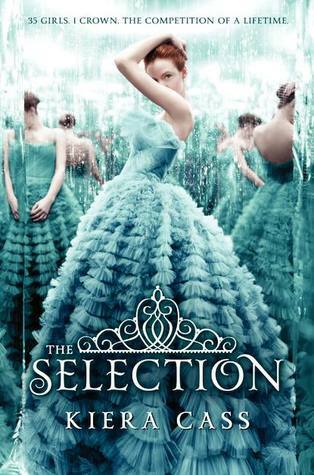 I can't wait to see what you think of the Selection - it's been on my wishlist since I first saw the cover! I'm really excited for The Selection! I'm trying to steer clear of reviews and stuff because I don't want the hype to get to me. I hope you like it! I have an ARC of The Selection too! 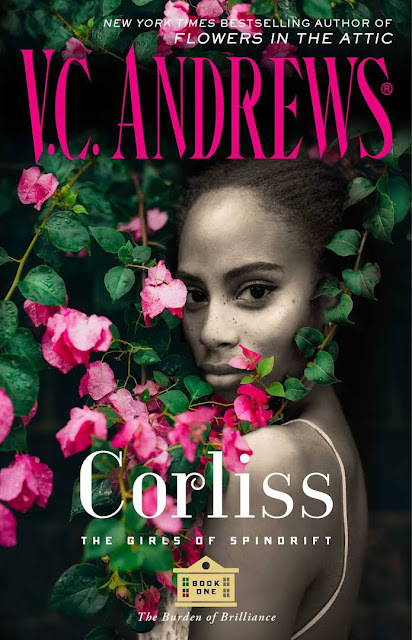 How pretty is the cover, I love it! I hope that you enjoy your new books! 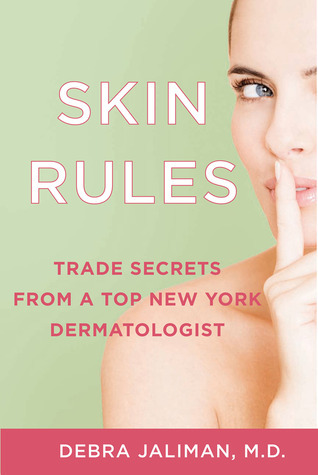 I'm sort of obsessed with dermatology so I can't wait to see what you think of the last one. I so wanna read that one too!! I can't wait to read The Selection it sounds and looks so good! I hope you enjoy everything you got this week! Here's my IMM! Ooo, The Selection... that is on the HIGH end of my TBR! Let me know what you think about it as I have heard mixed reviews! So so so so so jealous of The Selection!!! Enjoy all of your books! I've heard great things about "The Selection"
I'm following your blog. 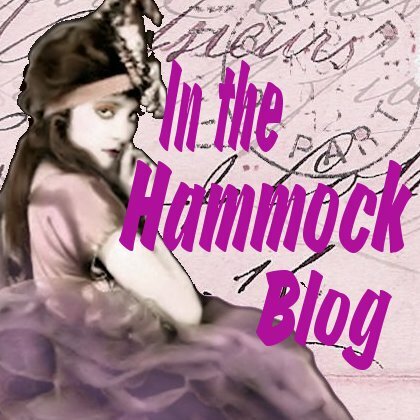 Please "like" my page on facebook. It's there on my blog. The cover for The Selection is just so gorgeous! Oh I can't wait to see what you think of The Selection! And any hints on getting rid of really big surgical scars in that skin book would be appreciated! I know gross! I can't wait for that Selection review! "Demons at Deadnight" Ebook .99 Cents!